Whilst living in Australia I became extremely fond of drinking coffee. Maybe it was the amount of coffee shops or the city life that pulled me in but I found myself having a few take away cups a day! It was such a bad habit to get into, it seriously dehydrates your skin and gives you a false sense of energy leaving you going back for more. As soon as I fell pregnant with Ollie though the mere smell of a cappuccino had my stomach turning so that was the end of that! Nowadays I only have the odd cup as even after all this time I still find that if I have too much caffeine of a really strong coffee it leaves me queasy and sickly feeling. 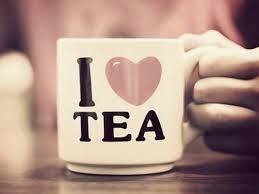 There is nothing nicer than curling up with a nice warm mug on a cold evening, or a hot drink to pull you out of bed in the mornings so now I have a real aversion to herbal or fruit teas. 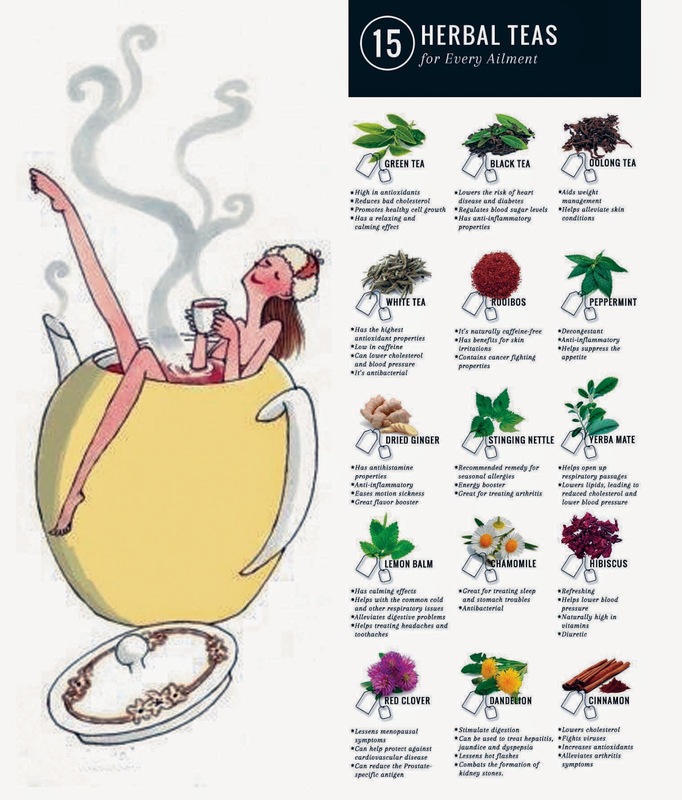 I try to opt for the naturally caffeine free varieties and the benefits of drinking herbal teas are amazing for your body, mind and skin! Peppermint tea; refreshing, great for your digestive system, or after a meal as a nice alternative to gum or sugary mints! Chamomile Tea: A lovely tea for in the evenings before bed as it is naturally caffeine free. A light floral drink, leaves you feeling calm and relaxed. Lemon myrtle and Milk thistle: This is my fave tea to have in the mornings as its super refreshing and detoxing. It contains antioxidants which are great for killing the free radicals that damage our cells. Green Tea with lemon or vanilla: A twist on an old time faveourite! It is super easy to make your own herbal or fruit tea's at home too. If you are lucky enough to have the fresh ingredients growing nearby just dry and brew with hot water! Have you ever tried Roobois? Its a south african tea and my new favourite! Rosehip is a good one to try too, I like it but not everyday type of tea!